At the South by Southwest Conference on Friday, Samsung showed off Angry Birds Space on the Samsung GALAXY Note, as we already told you. 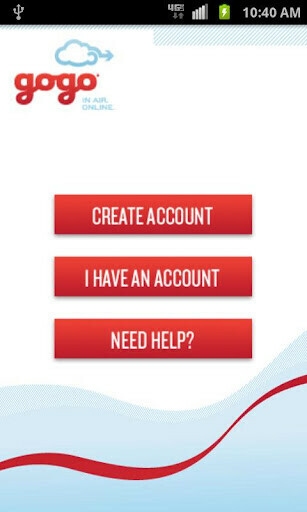 If you plan on flying to the conference, which is in Austin, Texas, you might be able to score some free inflight internet access for your Android device using the Gogo inflight app. If you're flying to Austin on American Airlines, Alaska Airlines or Delta Airlines between March 10th through March 16th, once the cabin crew allows you to turn on your portable electronic device, open the Gogo Inflight Internet app and access the Gogo Wi-Fi signal. Fire up your browser and follow the instructions. The service is absolutely free through next Friday and is good for tablets, smartphones, laptops and any other device that supports Wi-Fi. Not every flight headed to the South by Southwest Conference offers Gogo Inflight service, so when you make your reservation it behooves you to find out if the flight you're scheduled on offers the service. If it does, you have no worries except, that is, for your battery life. 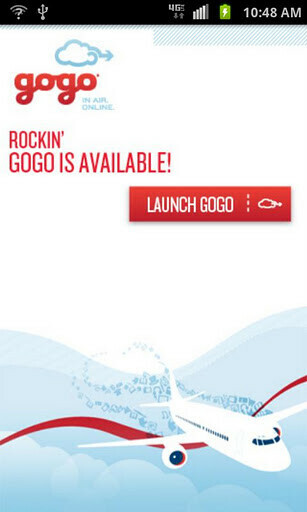 The Gogo Inflight Internet app is free at the Android Market Google Play and requires the user to have a device running Android 2.1 or higher. i love the part "at the Android Market Google Play" :) weird, ha? why did they change the name to Google Play ? Android Market was just fine . I guess the want that enphasized it's a google property , right?